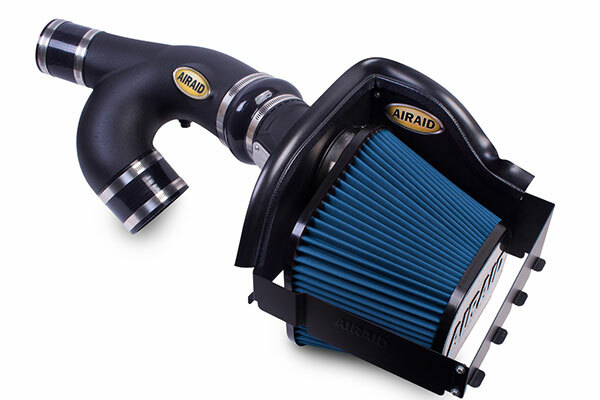 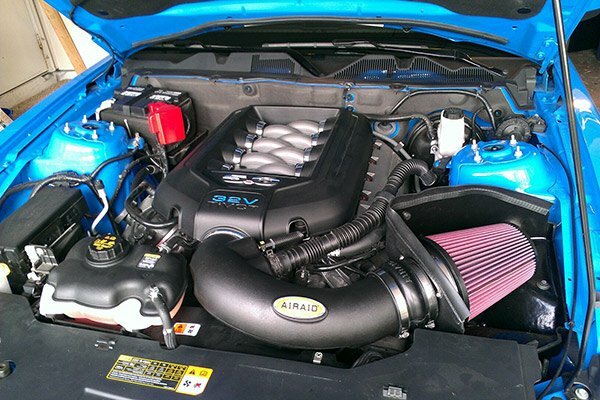 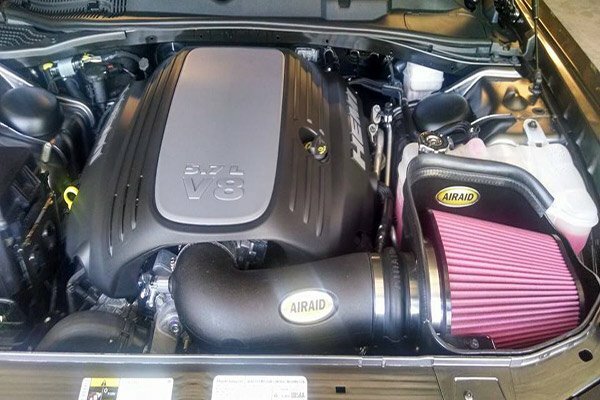 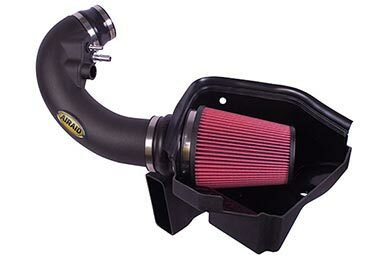 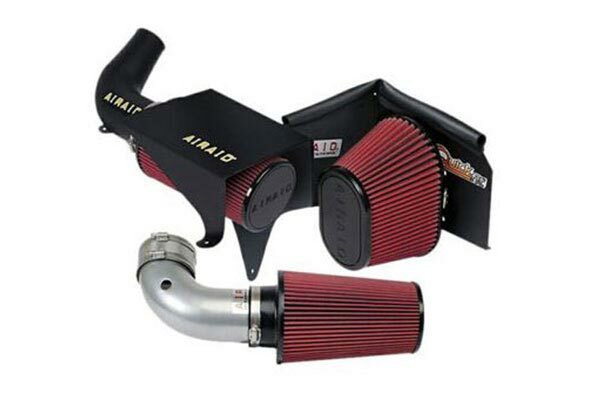 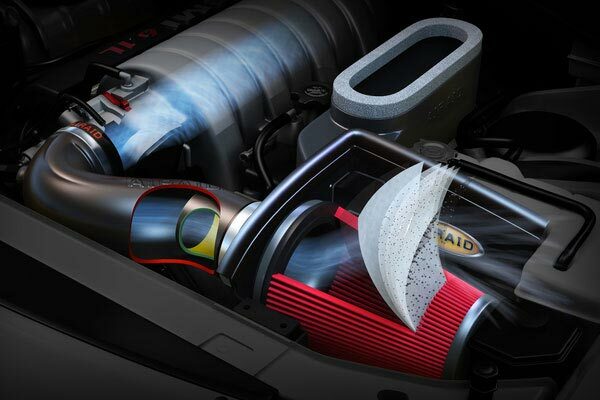 Airaid 403-101 - Airaid Intake System - FREE SHIPPING! Very nice product! 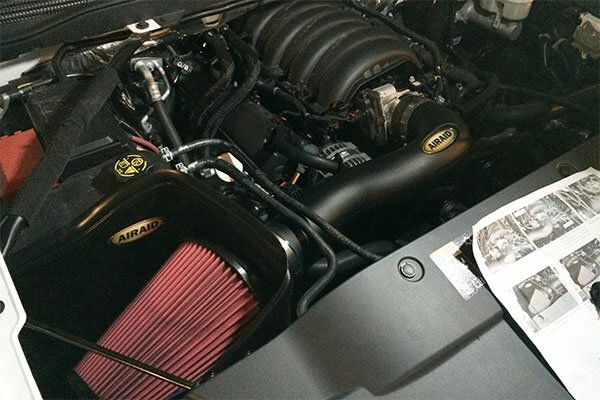 Help the HP and gained a little in fuel economy! 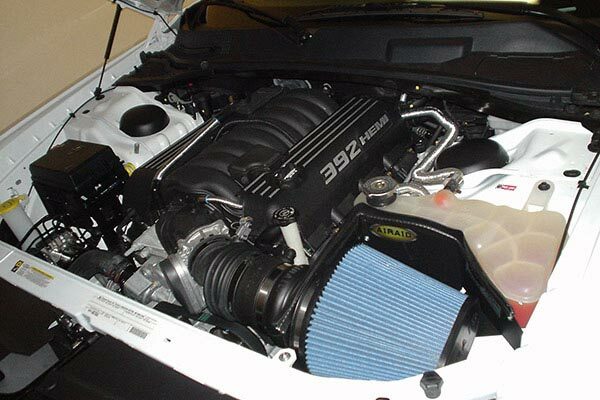 I like the noise from the turbos but they are not too loud!! 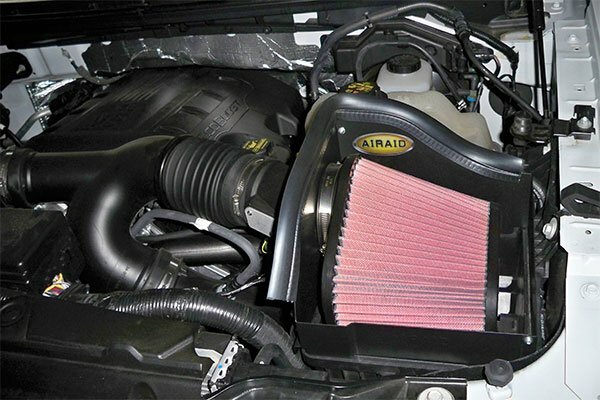 Reference # 753-053-038 © 2000-2019 AutoAnything, Inc.